Now there's an integrated communications application that can help you achieve all three-with the end result of providing better service to your customers. With Samsung's OfficeServ™ Communicator Basic or OfficeServ™ Communicator Professional with Messenger, you can seamlessly bring together voice, video, and instant messaging capabilities at a price that matches your business size. Turn your computer into a full featured IP Telephone. 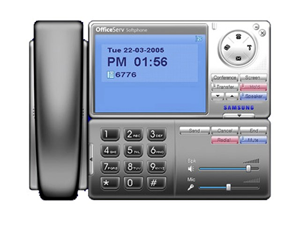 SAMSUNG OfficeServ Softphone is a Voice over IP (VoIP) application that enables OfficeServ 500, OfficeServ 100 and OfficeServ 7000 Series system users to communicate with the switch over the LAN or WAN from their PC. This application is ideal solution for telecommuters and road warriors. 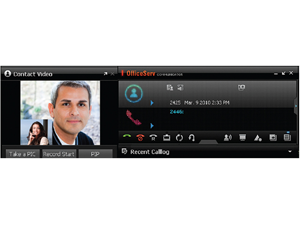 Complete call control solution for business operators and receptionists. 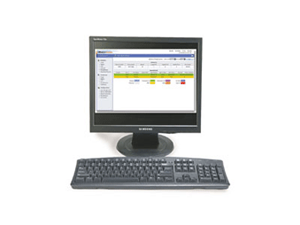 A member of SAMSUNG OfficeServ CTI Applications, OfficeServ Operator is a PC-based Auto Attendant Console solution for your company. 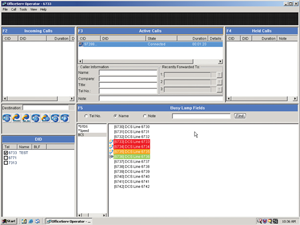 Combined with a Samsung phone system, this Windows-based application will help your business manage high-volume call traffic professionally and smoothly. The SAMSUNG solution for managing the converging business challenges. 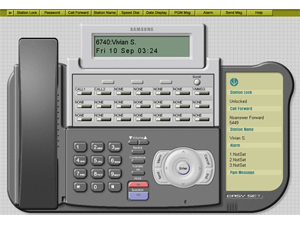 SAMSUNG OfficeServ Call is a simple-to-use and cost-effective call management application for call logging, contacts, scheduling, and digital telephone programming..
OfficeServ Link is the core of Samsung's OfficeServ suite of CTI applications. SAMSUNG's solution for live monitoring and historical reporting. 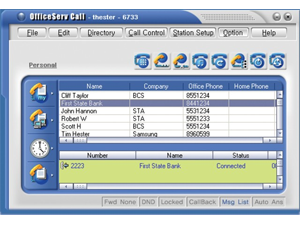 The OfficeServ DataView application provides comprehensive information and statistics, giving call centers increased functionality and greater efficiency.